My high school buddy, Don sent this to me. He likes to keep me abreast of current events. And such. I thought I’d pass it along. It seems I don’t know as much as I thought. Look at this picture. Can you name him? This is multiple choice. B) Spokane, Washington Serial Killer? C) Announced Presidential candidate in 08? 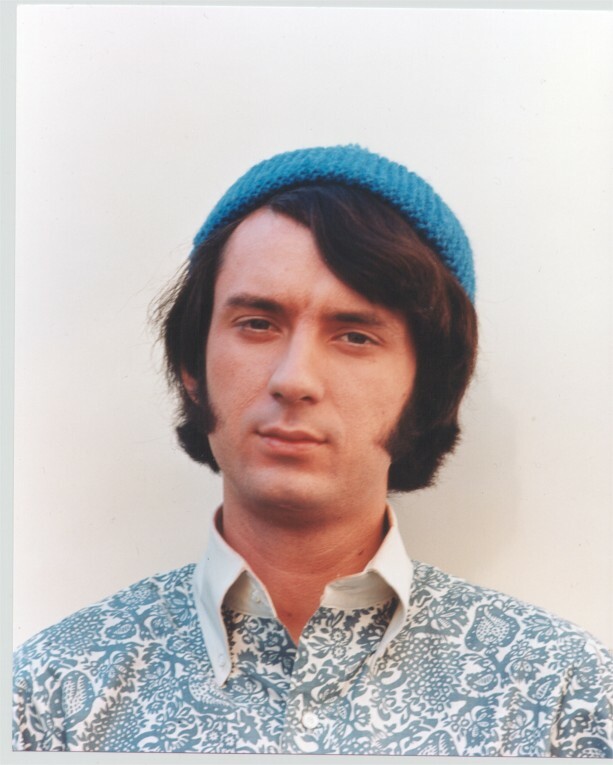 It is Michael Nesmith of The Monkeys. 23 Responses to What Do You Know? Wow – I always had a crush on him – I was never a Davy Jones kind of girl. Just kidding. 🙂 I can sing the theme song and do the walk still. Never would have guessed it. So, show of hands, who can recite the entire Monkeys theme song? No way! That cannot be! Are you absolutely sure? It just doesn’t look like him. Wow – he’s improved with age. Oh my – I shudder to think what Davy look like…. I’ll take a swig of the Geritol with you! I know all about The Monkees! Nickelodeon had them on reruns when they hit their 20th anniversary in the 80’s. I was in high school, and really loved those goofy guys. Hey! I can hear what you’re saying about me… I think you owe the curse jar at least $2. Oh my gosh! That is hysterical!! 😀 I LOVED watching The Monkees when I was little. Yep, I feel old! Thanks for sharing! We’re the…people residing in the “where are they now?” files. Oh, my! Totally not expecting that! Did your friend happen to mention what Michael is up to now? He really does look like a politician in that picture LOL! WOW! 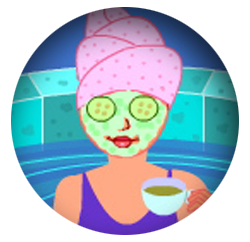 I was just telling my husband the other day that I don’t mind how old I’m getting so much…..it’s watching everybody else get old that’s freaking me out! Have you seen Michael Douglas lately? He looks like his Dad!!!! First, I feel compelled to add that, like Shalee, I am a “Monkees” fan thanks to reruns on Nickelodeon. When the “reunited” Monkees (minus Michael, who knew better) toured a few years ago, I saw them at the Del Mar Fair. (It was free.) They were … embarrassing. Grandpas wearing spandex. Ouch. Yeah right…and Donny Osmond’s a grandpa by now. Oh wait, that is true! I have to say that Donny is aging beautifully. Don’tcha all agree? And for those that don’t know Michael’s mother invented liquid paper. Thanks mom! What’s interesting is that when I now look at his old picture, THAT looks like a serial killer to me. I’m am old. That is all. Totally kidding- they were a little before my time though (I’m 31). Wow, neither Raf nor I recognized him, but when you said who it was Raf said he had seen the photo. No news on the gas well, but we did drive by and see where it was drilled. Come on pipeline!!!! I gave up my lunch money (ok maybe 1/2) for weeks to buy postcards to win concert tickets. I also got paid with a t-shirt for babysitting while the parents went to a concert. NO.WAY. I would have never guessed that in a million years. Whoa.